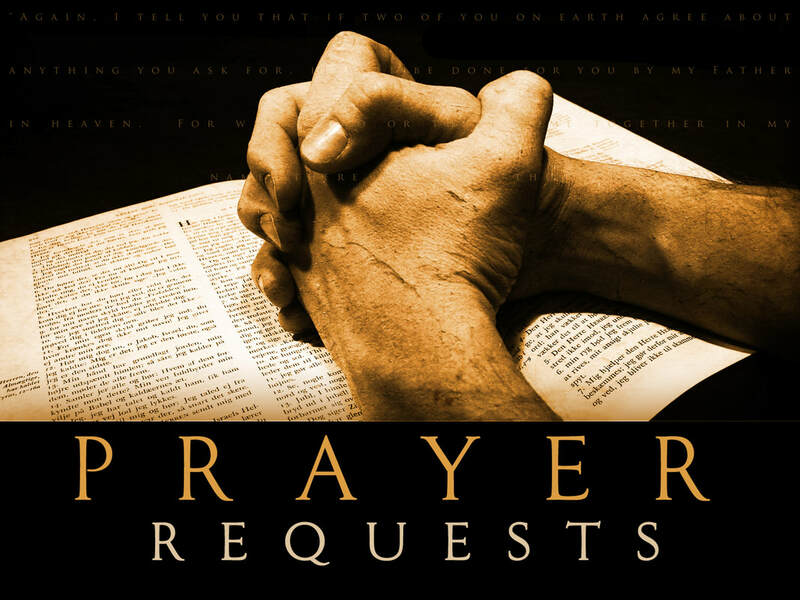 Do you have something you'd like for us to pray with you about? Click on the picture above and tell us about what you'd like for us to agree with you on. We'd love to pray with you. Do you feel led to partner with the ministries of The Ascension Quartet? Click on the graphic above for more information on how you might do just that. Find out more information on Compassion International and how you might help to change the world, one child at a time, by clicking on the picture above. We're booking for 2019 and 2020 now so if you'd like to have The Ascension Quartet come to your church or event call Walter today at 417-649-6776 or email him at walter@walterhayes.com. We'd love to get you on the schedule and come worship with you. Check our concerts page for addresses and directions. If you'd like to book The Ascension for your church or upcoming event contact us at walter@walterhayes.com or call Walter @ 417-649-6776.